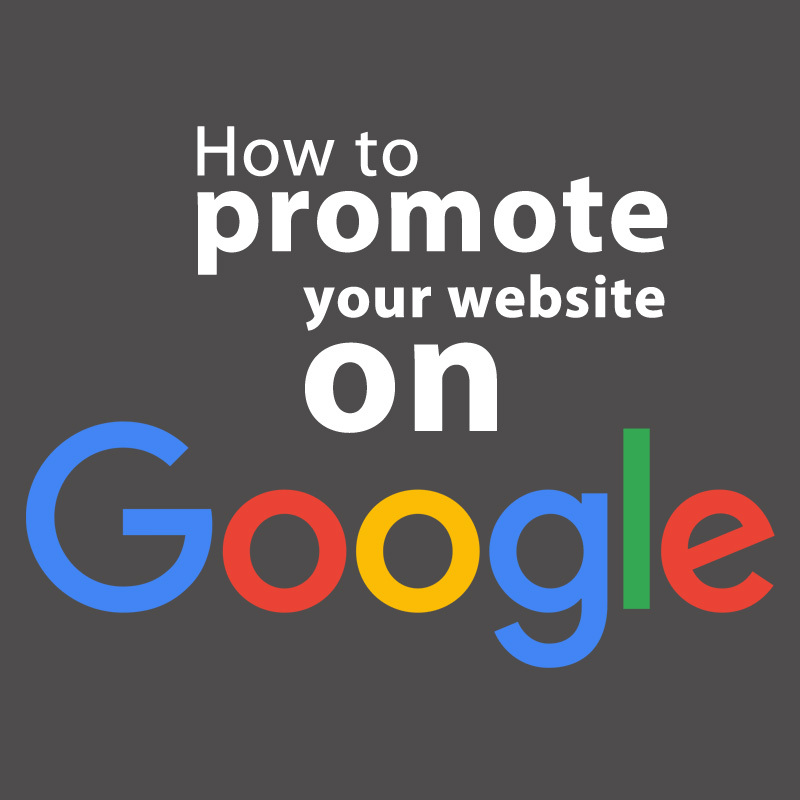 If you’re unsure of how to go about promoting your business’ professional website, simply continue reading to discover a simple guide to driving traffic to your website. Every single post which your business publicizes should feature a link directly to your business’ website. As the more time which passes between a potential customer reading your post and seeing an image of a product they’d like to purchase, the less likely they are to follow through and complete an order. That’s why it’s crucial to post convenient links from your social media posts straight to the sales page of the products or services which are mentioned in your posts. If the niche or industry which your business operates in offers large-scale trade fairs, it’s well worth ensuring to book a booth for your business at each upcoming trade show. As an example, if your business sells beauty products, you may want to consider booking a booth at a beauty-focused trade show. Where your business’ products will be seen by thousands of potential new customers. Some of whom may be ready to make a purchase on the day of your trade fair. If you can find a blogger who loves your business’ products and services they may be open to the idea of letting you write a guest post about your products and services to publish on their blog. This is a great idea if one of your customers has a following of several thousand readers. Alternatively, you may want to consider paying a well-established blogger to write about your business in a post for you. In exchange for free products or a small cash incentive. While the vast majority of your customers may find your business online, through one of your social media accounts or an online marketing campaign, through your day to day life you’ll still come across countless individuals who may be interested in purchasing one of your business’ products and services. That’s why it’s definitely a wise idea to get a few hundred physical business cards printed out, which you can give to individuals who you meet who express genuine interest in your business. Furthermore, did you know that you can now get barcodes printed on to your business cards, which individuals can scan with their smartphone camera, in order to take them directly to your website’s homepage? As an example, it’s a great idea to try and get your business mentioned on a reputable newspaper’s website. In order to increase your chances of getting your business featured in an article, make sure to write a pitch with all your business’ basic info in it, to send to prospective journalists. So if you want to drive traffic to your business’ professional website, make sure to implement all five tips listed above!